ONE WOMAN'S EGO: One Woman's Ego... In Print? Hi all, Not a Strip post but a couple of questions. I'm considering doing a compiled print version of the first three story arcs. Would this be something people are interested in? and the Various Poster Strips that fit in between these stories. 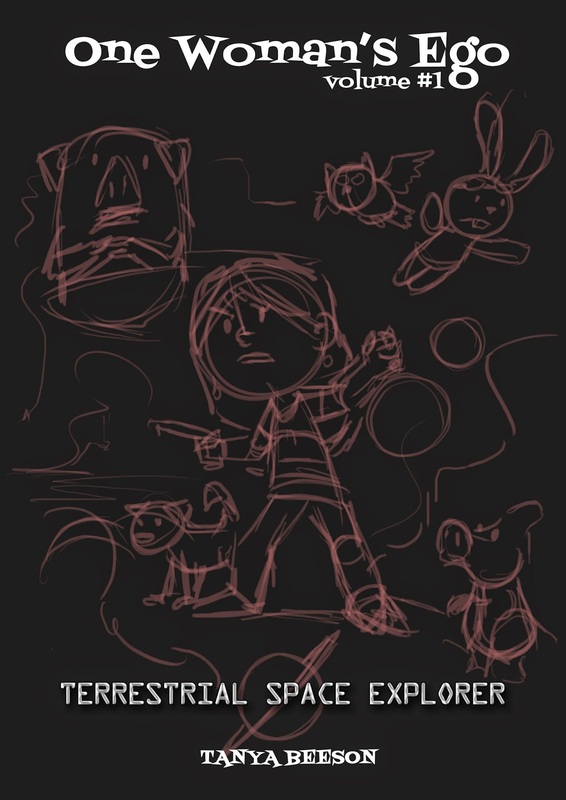 Here's a Rough layout of the Cover! What do you think?